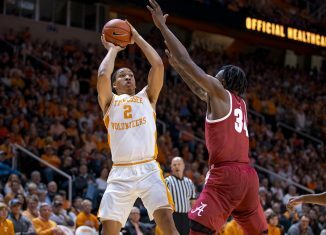 There was a lot to talk about today after both press conferences for Tennessee head basketball coach Rick Barnes and Athletic Director Phillip Fulmer. 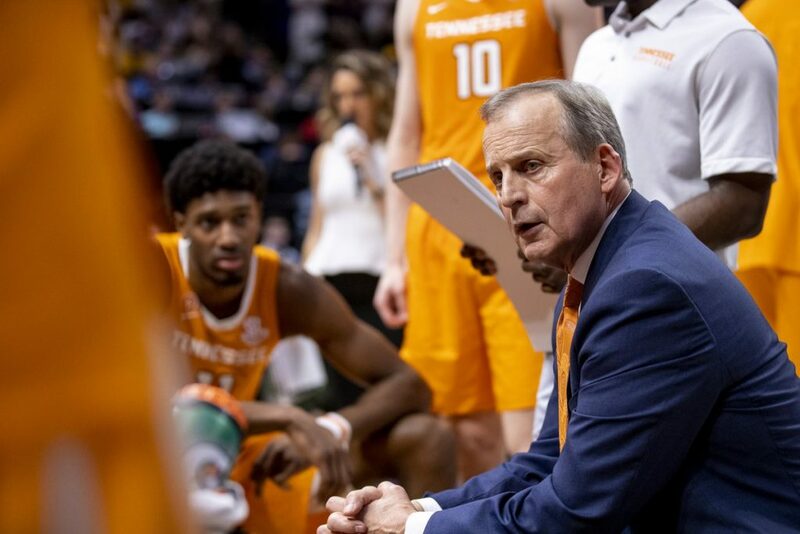 Many Vol fans have had mixed opinions about Barnes almost leaving to become the head basketball coach at UCLA and the reasoning behind why he stayed at Tennessee. 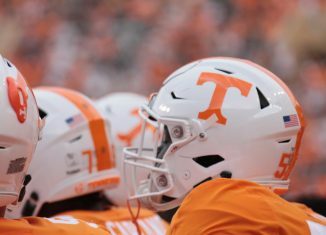 Both Barnes and Fulmer had a chance to speak with the media on Tuesday to tell their sides of the story and to shed some light on their relationship. 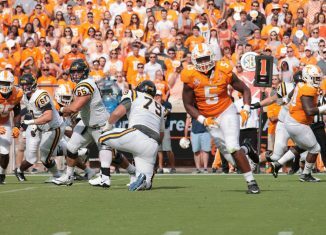 One of the main rumors going around was that Fulmer was focusing most of his time on the football program and not giving enough attention to the other Tennessee sports. Barnes had an answer for that. 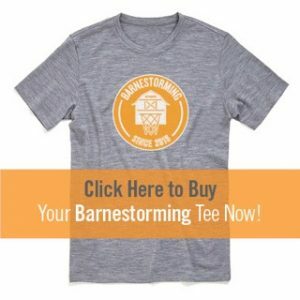 “For anybody to think he hasn’t supported me since I’ve been here, they’re crazy,” Barnes stated. “Where that would come from, I don’t get it. 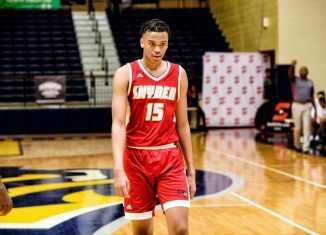 I’ve watched him come in here, and the way he has tried to look at 24 different sports and talk about how he wants every sport on this campus to have everything they need to compete at the highest level, we know that he is working hard with football. 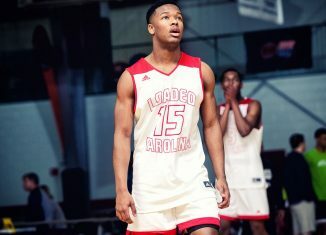 I think he has worked hard with basketball. I think he has worked hard with baseball. He has worked hard with everything. 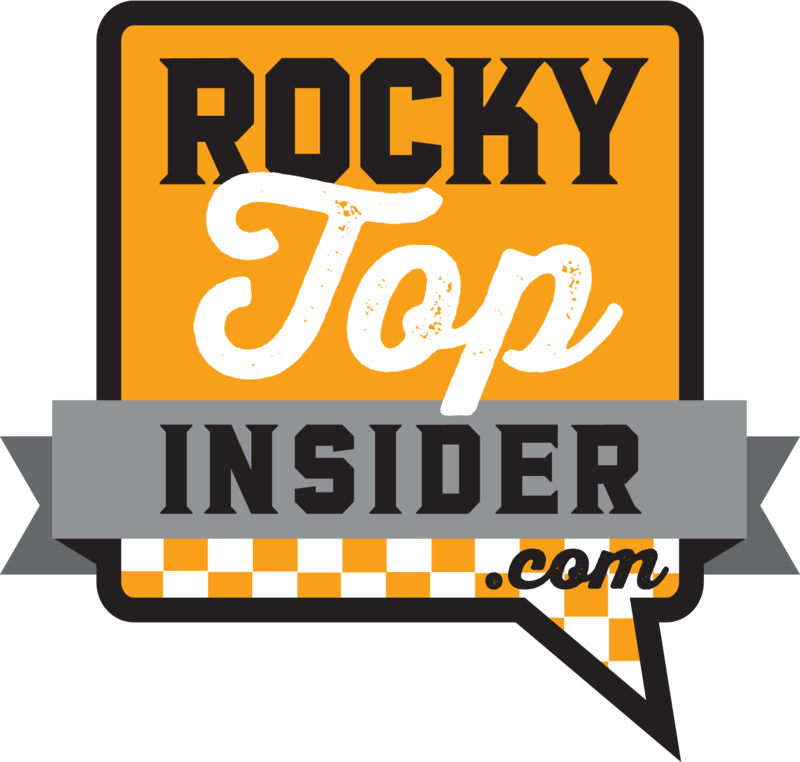 Barnes says he believes in Fulmer as an AD and that the one-time head football coach isn’t playing favorites when it comes to the football program. 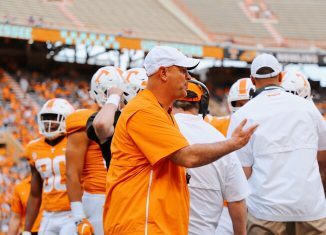 Another reason some people believed there was something going on between the two men was that Fulmer was not in attendance when Barnes received his National Coach of the Year award. 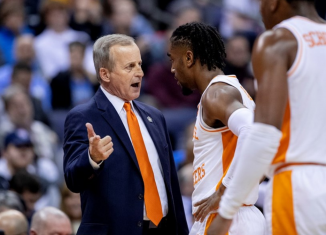 Barnes was voted as the Naismith Men’s Coach of the Year the same Sunday the news came out about UCLA pursuing him, and Fulmer wasn’t in attendance when Barnes was given the award. 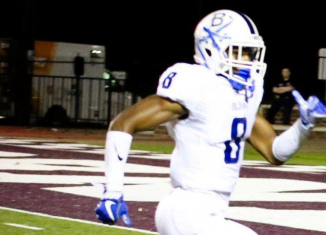 Barnes stated that while it might’ve been a big deal to some, it wasn’t to him. “People made a big deal out of not going to when I was coach of the year,” Barnes said. “I get that. 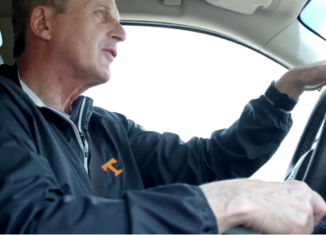 He was out trying to hire a basketball coach, a women’s basketball coach to continue the great program we have here. He’s got a lot going on. 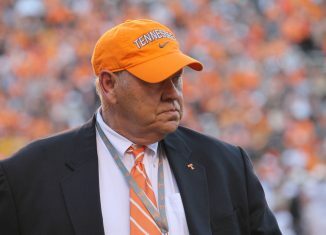 Fulmer also spoke about Barnes during his press conference and talked about how much he respects Barnes as a person and how much Barnes means to the Knoxville community. 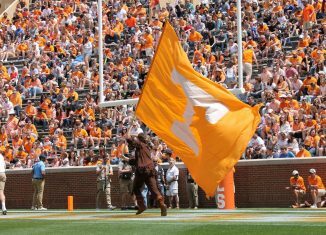 “He’s a quality man and means as much to this community as anyone who has come through here in some time,” Fulmer said of Barnes. “We’ve been through a lot of change and different things. I said it the other day, we weren’t going to let someone come in here and buy a coach without putting up a great fight. I think it makes a statement for our programs. Both men took the opportunity today to squash rumors saying that there was any tension between them. The two men say they respect one another, believe in one another, and have a common goal. 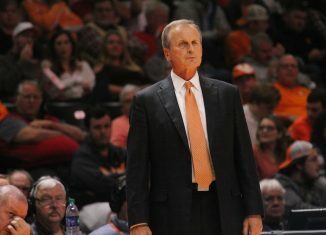 The fact that Fulmer went above and beyond to keep Rick Barnes around shows a lot about how he thinks of him as a coach, as well as a friend.